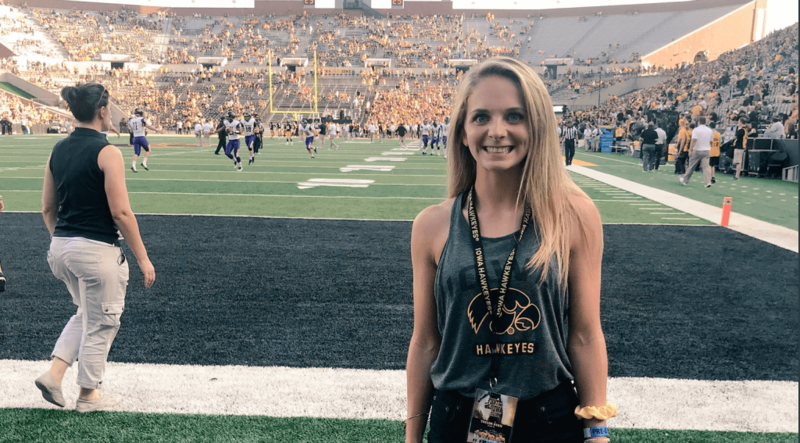 Taylor Ryan will stay in-state as the Solon, Iowa senior, who's already twice been named All-State as a speedy outfielder, signed with the Hawkeyes. 1. More programs such as Arizona State, Boise State, Clemson, Iowa, Louisville and Texas A&M and many others issued their press releases on their signing classes or reported updates on additional signings. One major change was Extra Elite 100 speedster Nyomi Jones of the Corona Angels, who had committed to Tennessee, but switched to Ole Miss in the last week. As we move towards the end of the year, experience shows that recruiting news, including new verbals, will continue through the Holidays as players have some down time and get to think more on where they want to spend their futures in college! Overall, we have 42 new signings, verbals or club team changes added to the database including more signees from the Class of 2019 impacting programs like Arizona State, Clemson, Iowa, Missouri, Ole Miss, Stanford, Texas A&M and Utah! This is our searchable “Extra Inning Softball Signing/Verbal Database” which is typically updated on Wednesdays and serves as a good tool for prospects of all ages to see which players are going where--especially important when a recruit wants to know if a particular university took five pitchers or three middle infielders in their class!